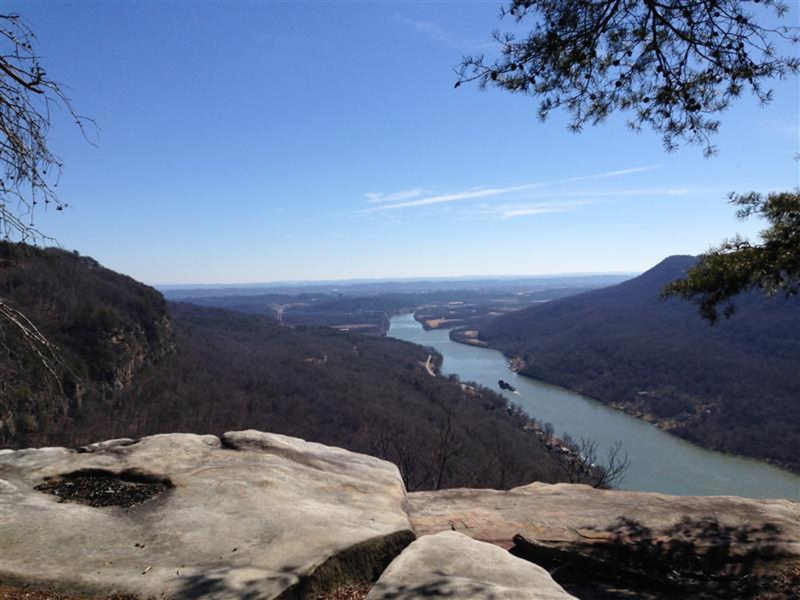 With multiple accessible sections, the Cumberland Trail’s southern terminus is located 9 miles from downtown Chattanooga at Signal Point. It’s a must-experience outdoor destination for hiking, trail running, backpacking, and primitive camping. The distance of each section varies. When completed, the entire trail will be 300 miles from end to end. Lined with high ridges and deep gorges along the rugged and cliff-lined eastern edge of Tennessee’s Cumberland Plateau, the Cumberland Trail is an ambitious trail project. When completed, it will extend 300 miles from Cumberland Gap National Park in Kentucky to the Chickamauga Chattanooga National Military Park on Signal Mountain, Tennessee. 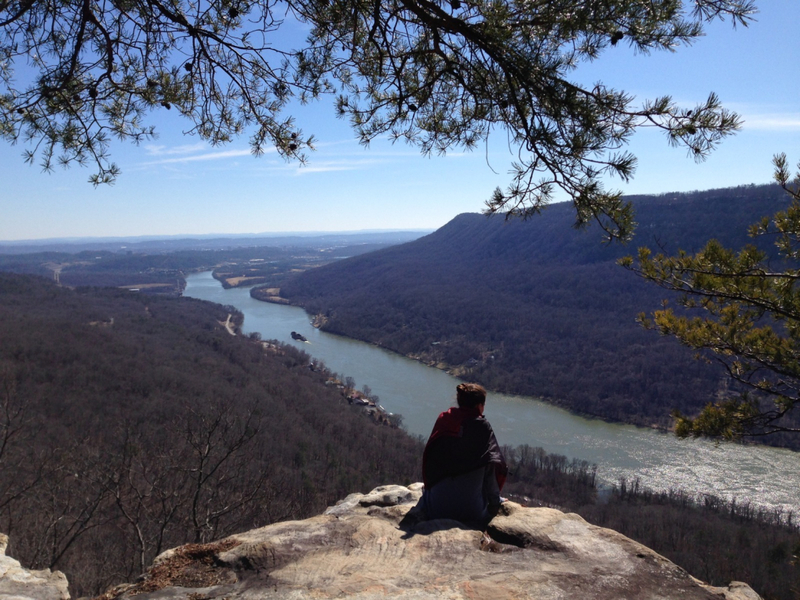 he Cumberland Trail provides a memorable experience outdoors and it's close enought that you'll be back in town for a replenishing meal shortly after. We recommend Mojo Burrito for those looking for local tex-mex, or Urban Stack, for those who might be craving a burger and maybe a swig of Tennessee bourbon. The Cumberland Trail can feel remote at times, and cell phone reception is spotty in some of the gorges. Fortunately, the trail is well-marked with white blazes every 50 yards or so. After reading our recommendations, see cumberlandtrail.org for trail details and directions to each trailhead.